Over the past century, the number of species that have been transported to areas outside their native range has increased steadily. New pests and pathogens place biological pressure on valuable resident species, but strict bans may conflict with trading and travel needs. 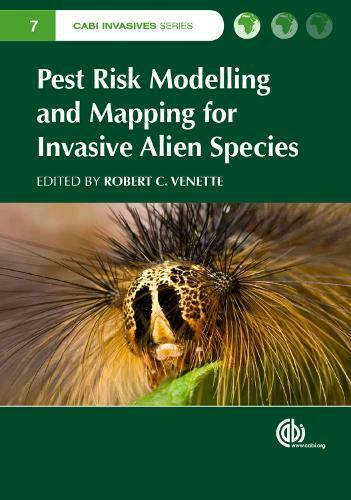 An overview of how the conflict can be managed using pest risk mapping and modelling, this book uses worked examples to explain modelling and help development of tool kits for assessment.